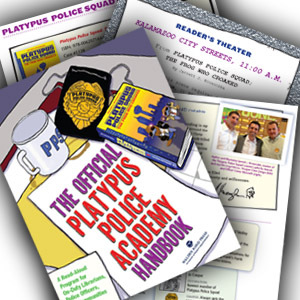 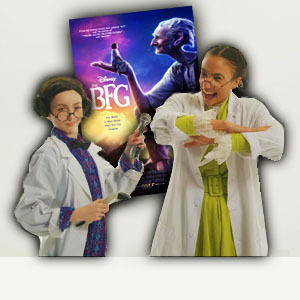 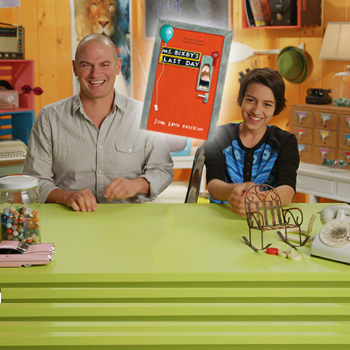 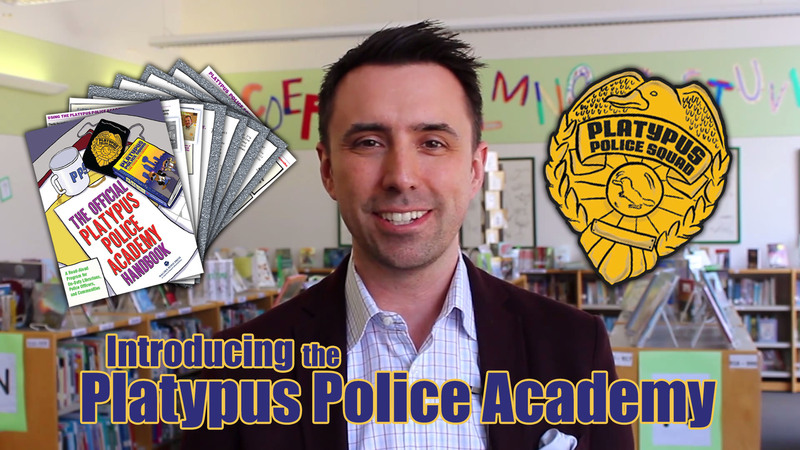 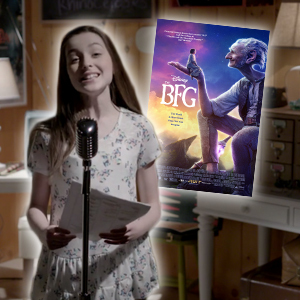 Jarrett J. Krosoczka, author of the Platypus Police Squad series, introduces the Platypus Police Academy, an effort to bring kids together with their community police officers to develop a sense of trust and friendship at an early age. 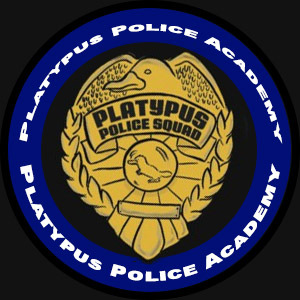 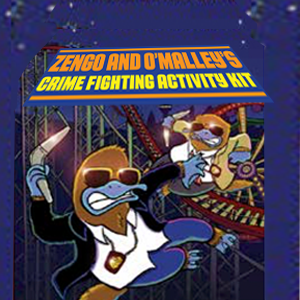 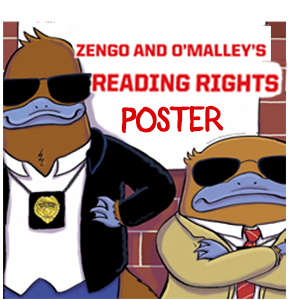 To find out more about the Platypus Police Academy, visit Walden.com, and/or click the links to the right! 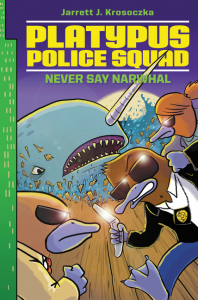 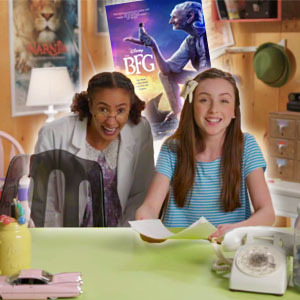 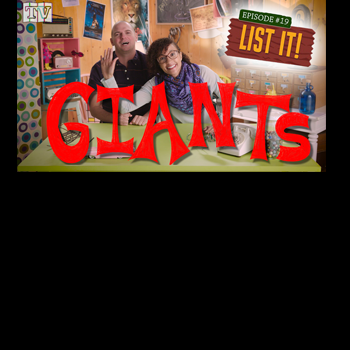 And to order your copy of the latest PPS, Never Say Narwhal, click here!